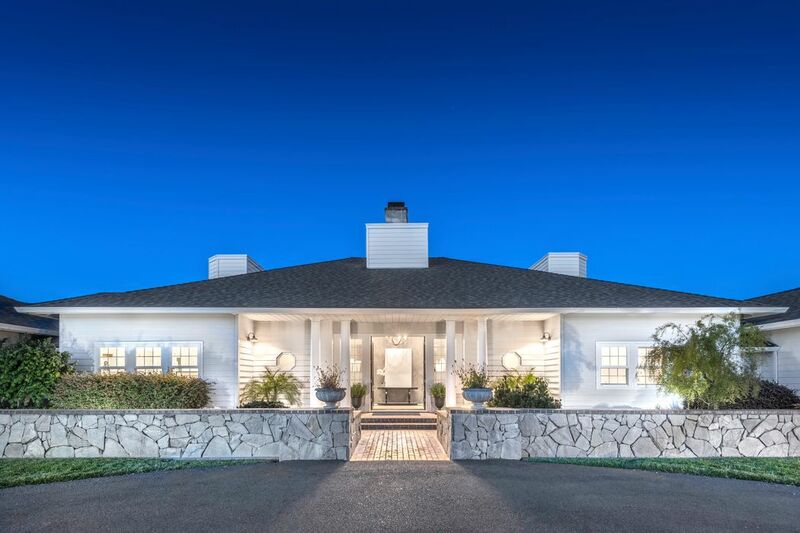 3050 Vichy Ave , Napa, CA 94558 | Sotheby's International Realty, Inc.
$4,395,000 5 Bedrooms4 Full / 1 Partial Baths5,500 sq. 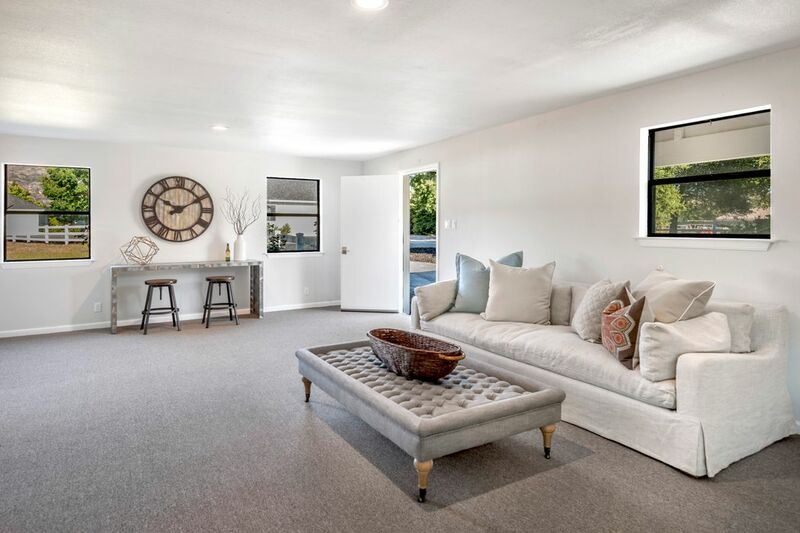 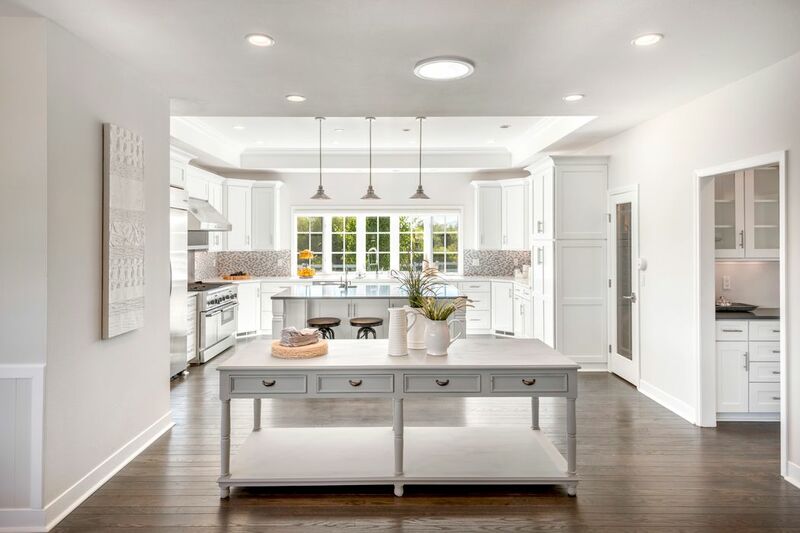 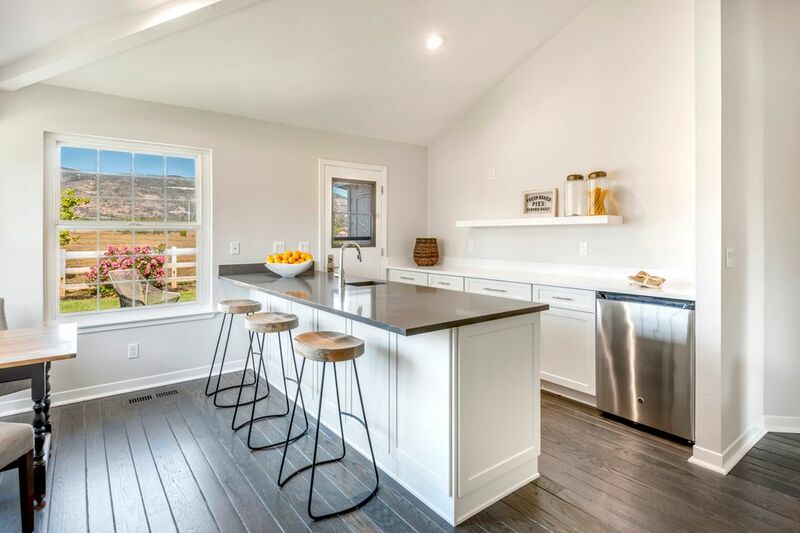 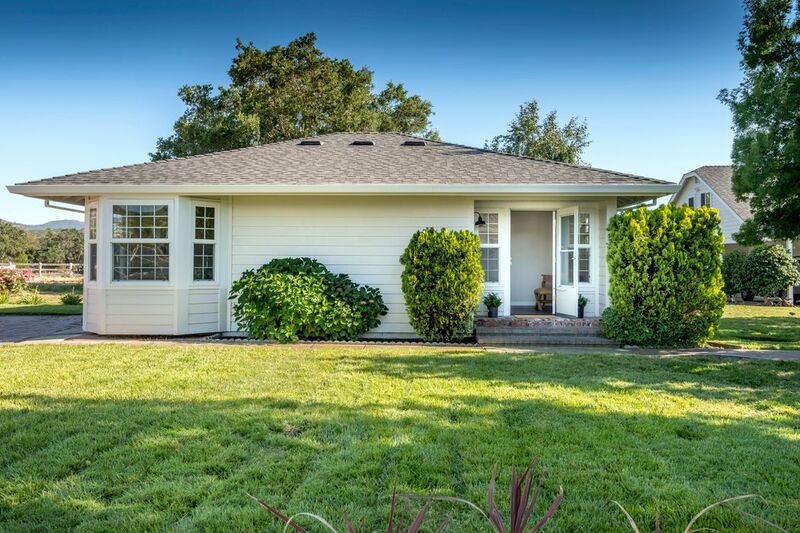 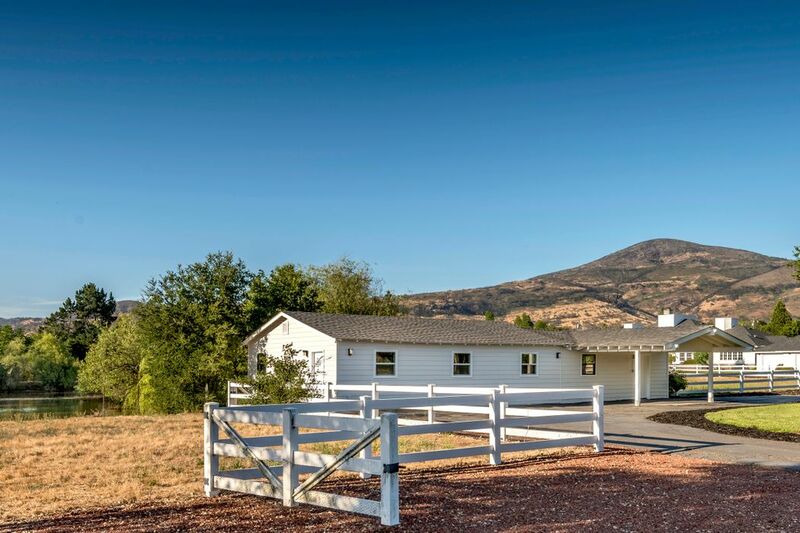 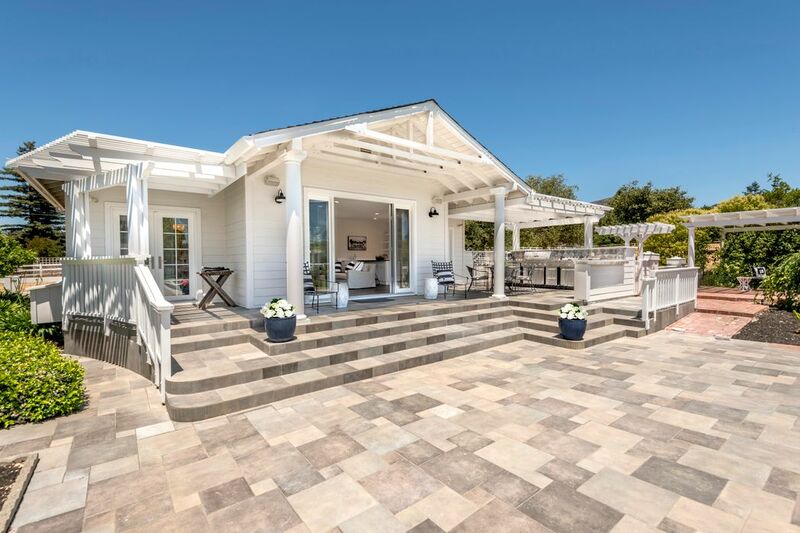 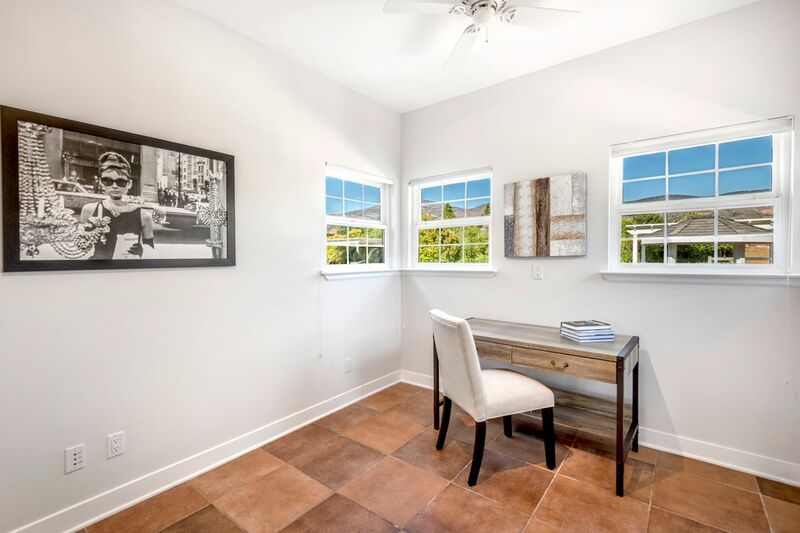 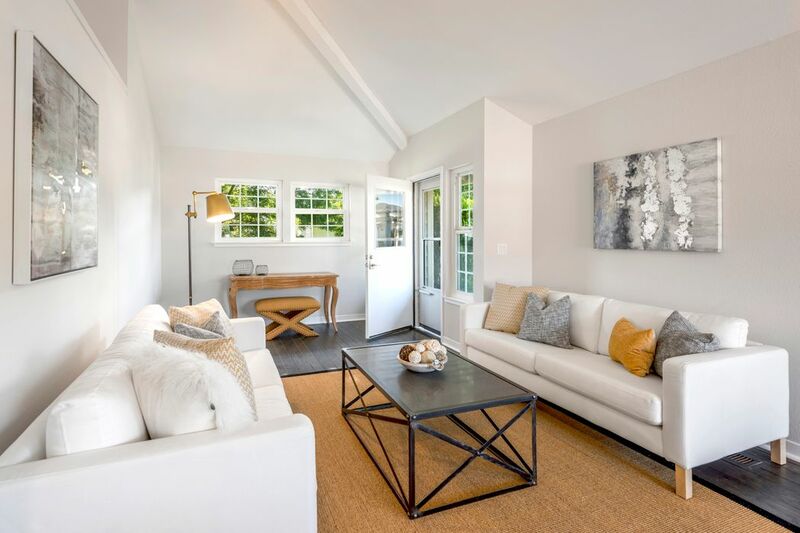 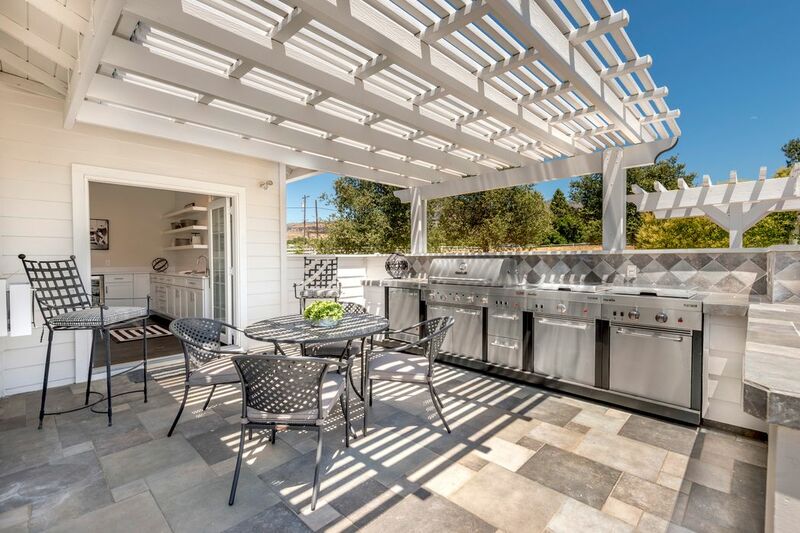 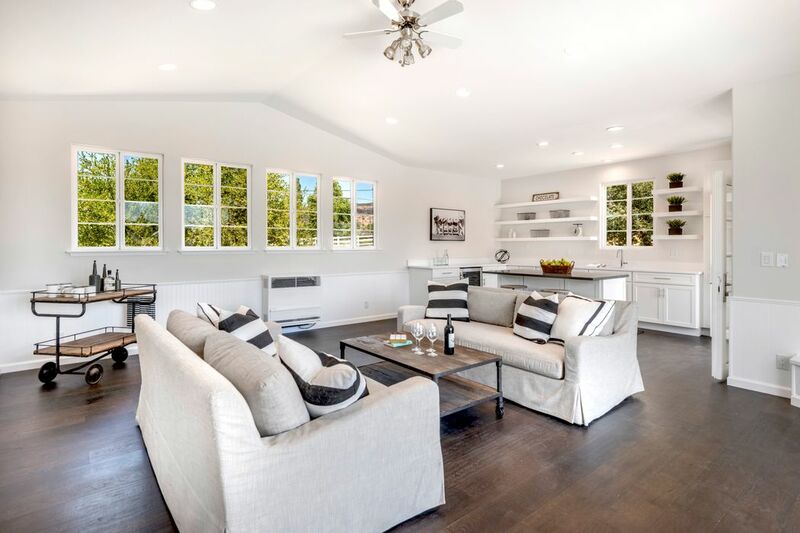 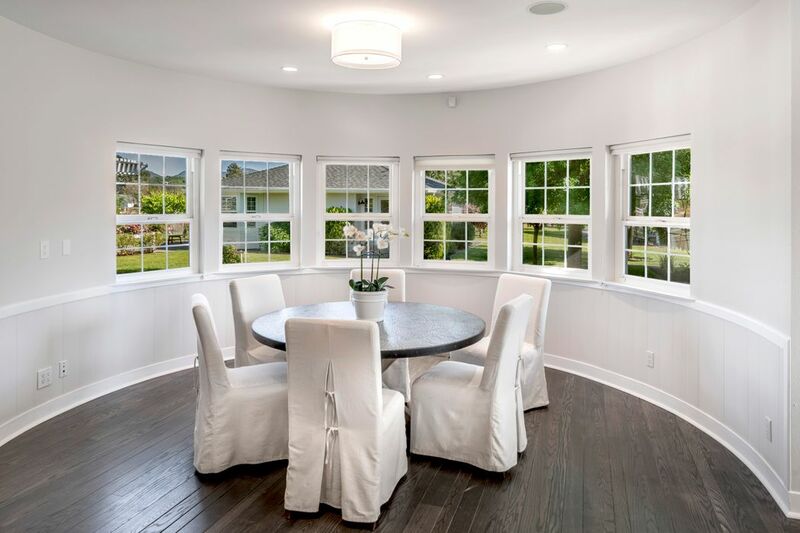 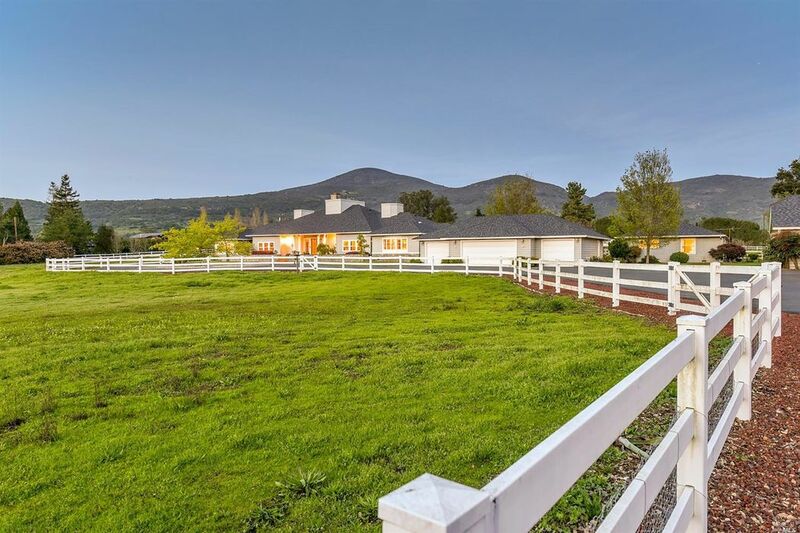 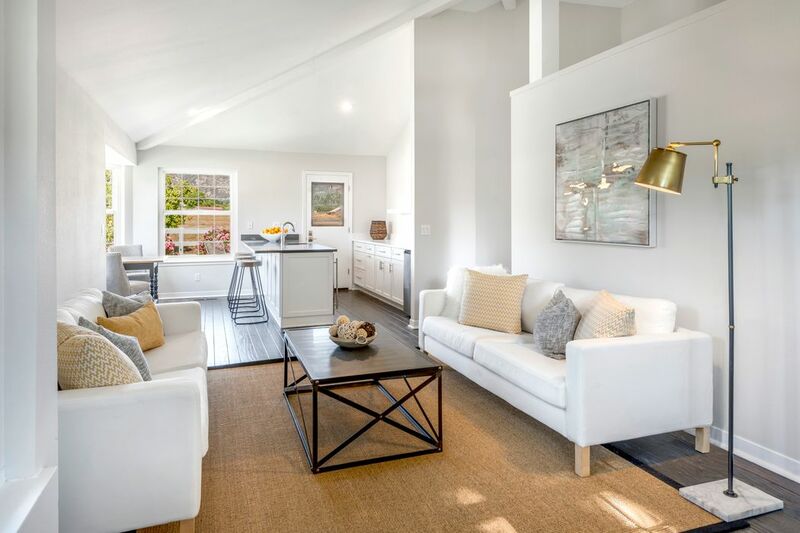 ft.
Set on approximately 6.7 level acres with hillside and vineyard views, this recently remodeled contemporary compound offers bucolic living in one of Napa’s most desirable locations. 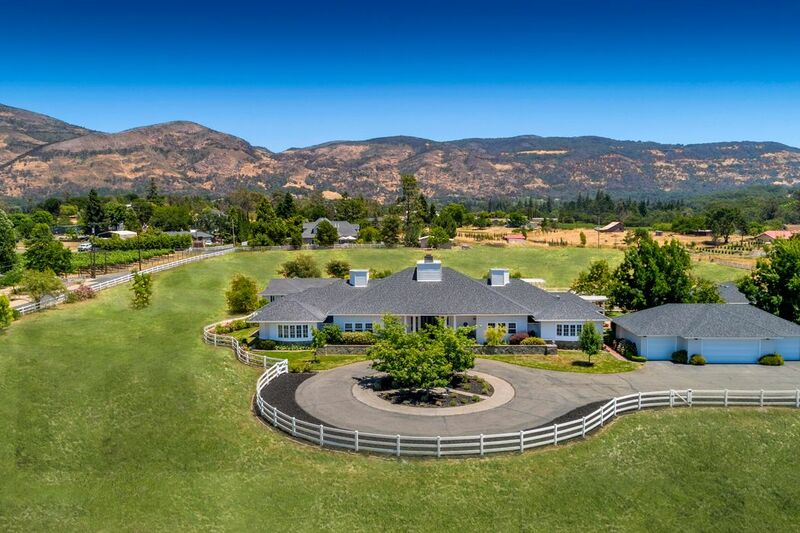 This beautiful estate in Coombsville AVA boasts a main residence, guest house, pool house, yoga studio/man cave and car barn. 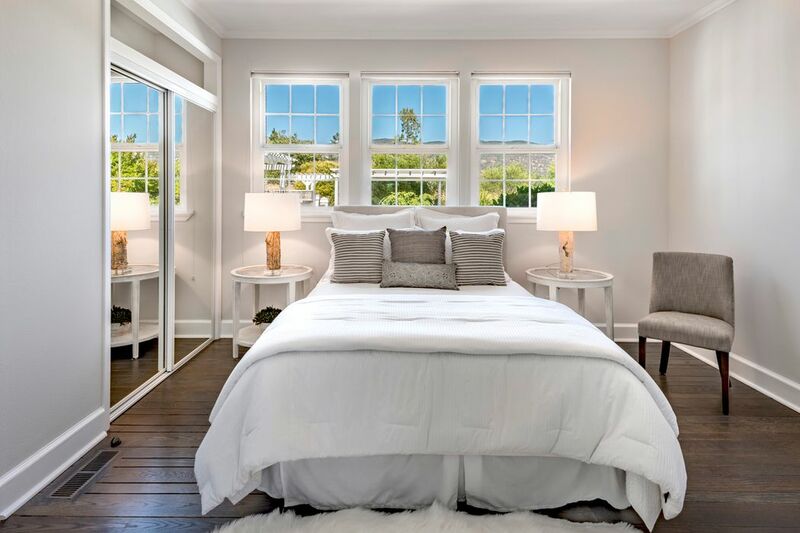 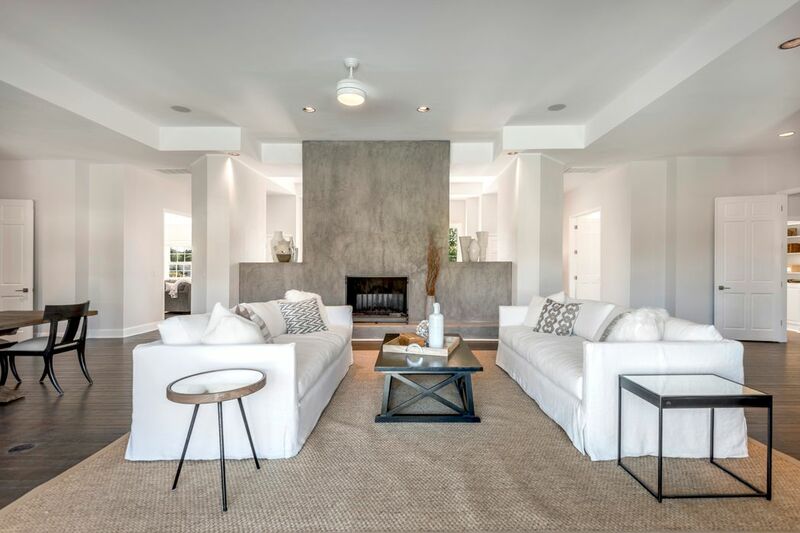 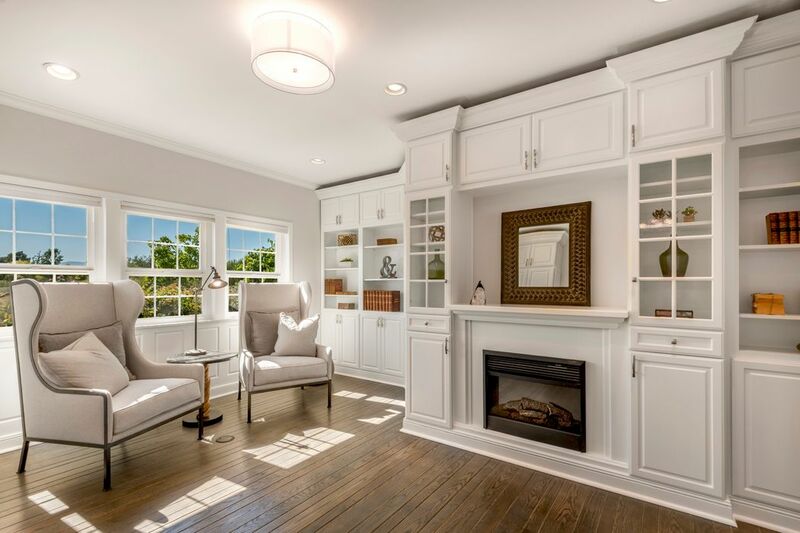 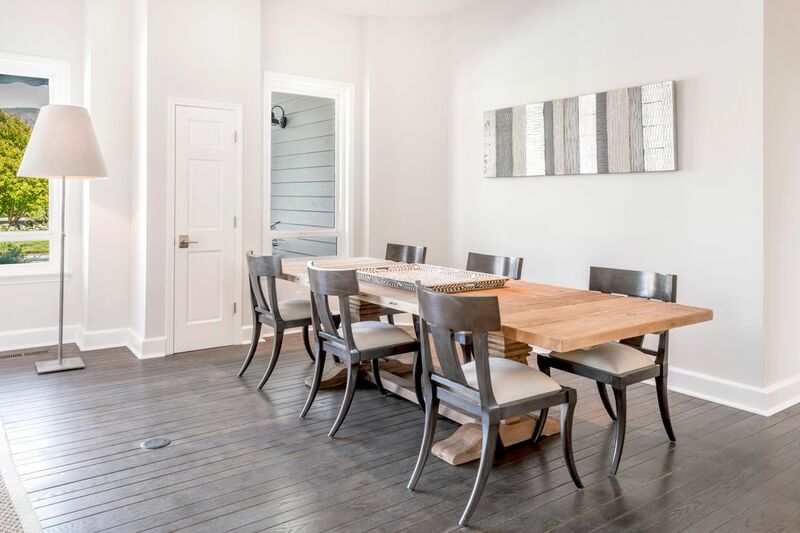 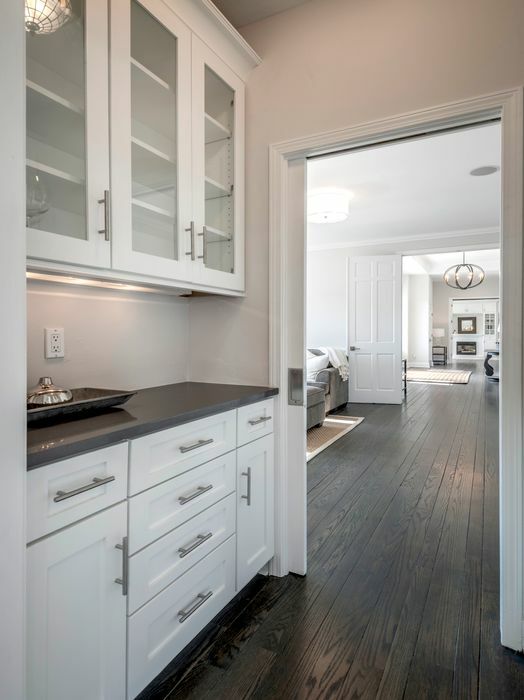 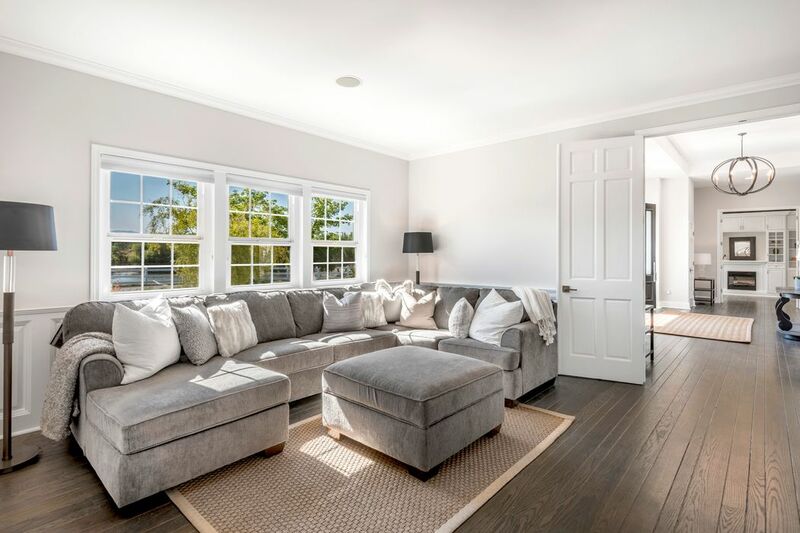 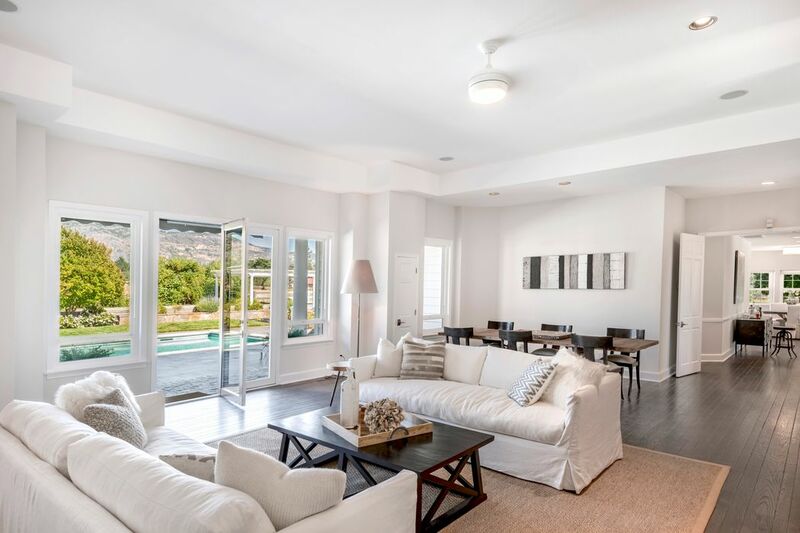 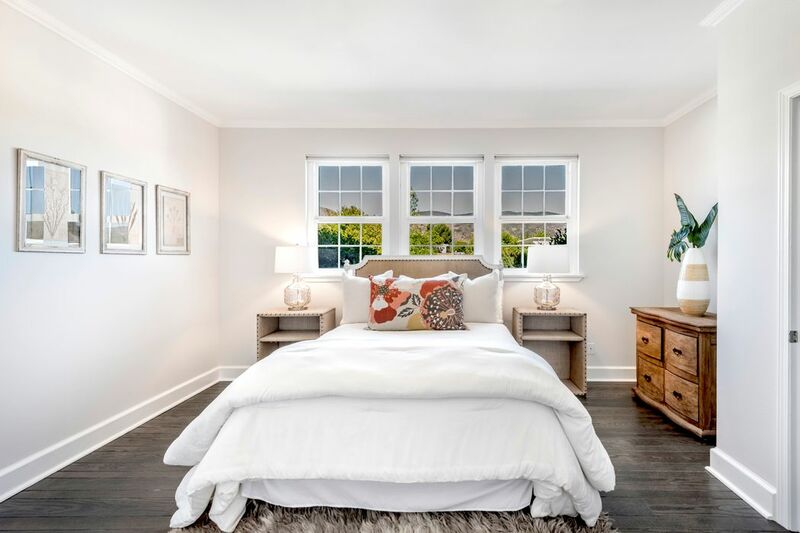 The 4,500 +/- sf main residence boasts an optimal floor plan which includes three en suite bedrooms, a living room, family room, office, library, kitchen, back kitchen, wine cellar, and mudroom/laundry room. 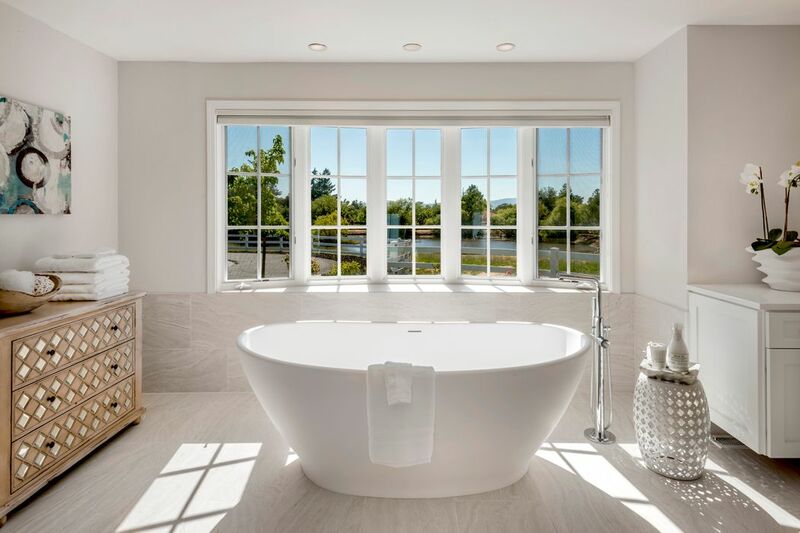 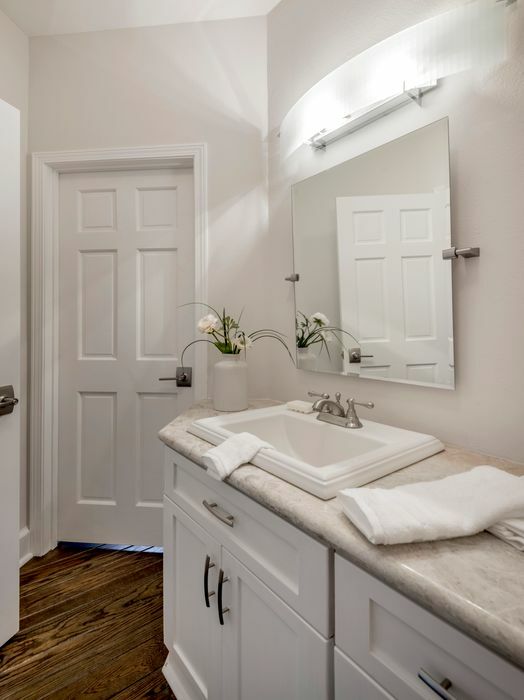 Dramatic lines and a soft palette are seamlessly blended throughout the three-bedroom, three-and-a-half-bathroom main residence, allowing for a distinctly modern aesthetic. 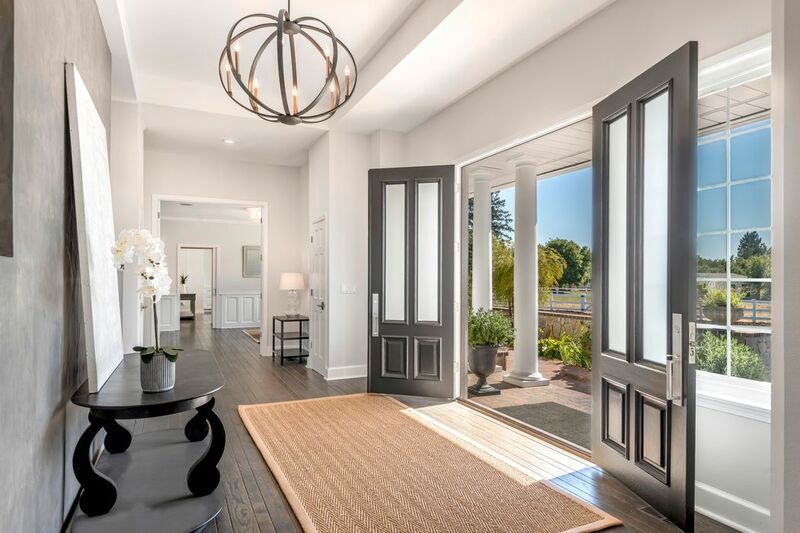 High ceilings, white oak hardwood flooring, wainscoting, French doors and 360 degree mountain views are present throughout the home. 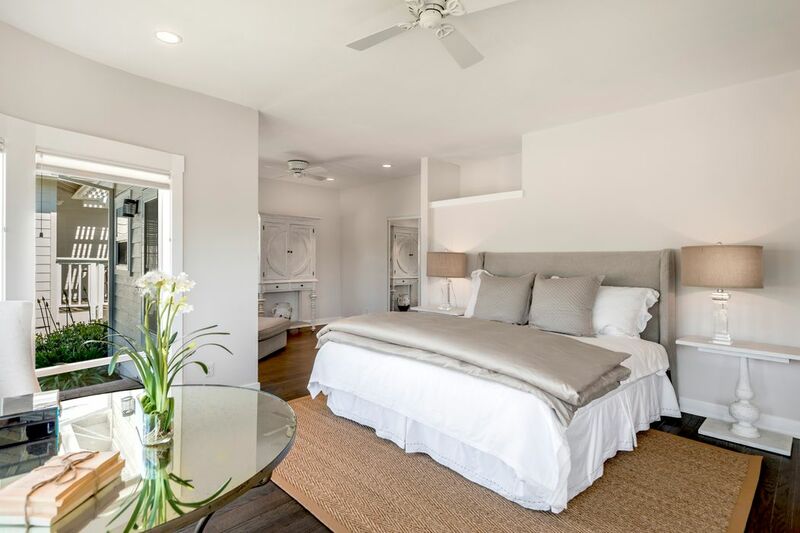 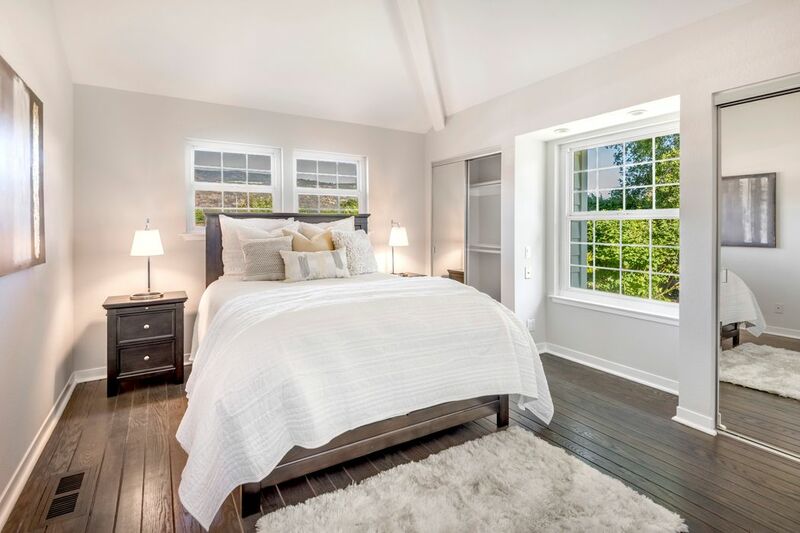 The detached guest house features two bedrooms, one bathroom offers vaulted ceilings and a wet bar. 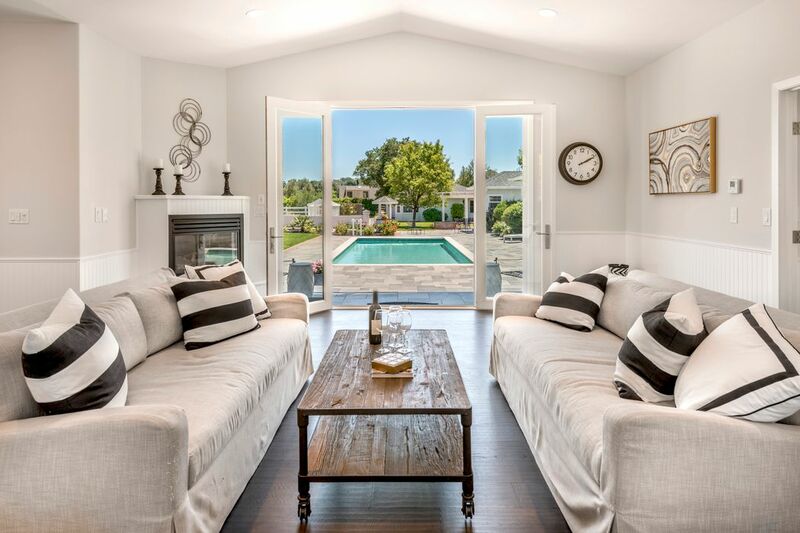 The pool house offers a changing room, great room with fireplace and wet bar and full bath. 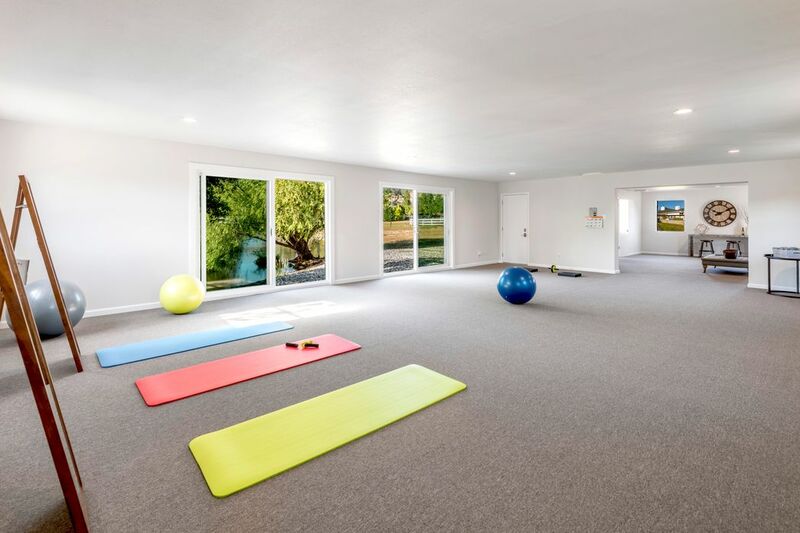 A yoga studio/man cave sits across from the main home overlooking the serene pond surrounded by weeping willows and mature oaks. 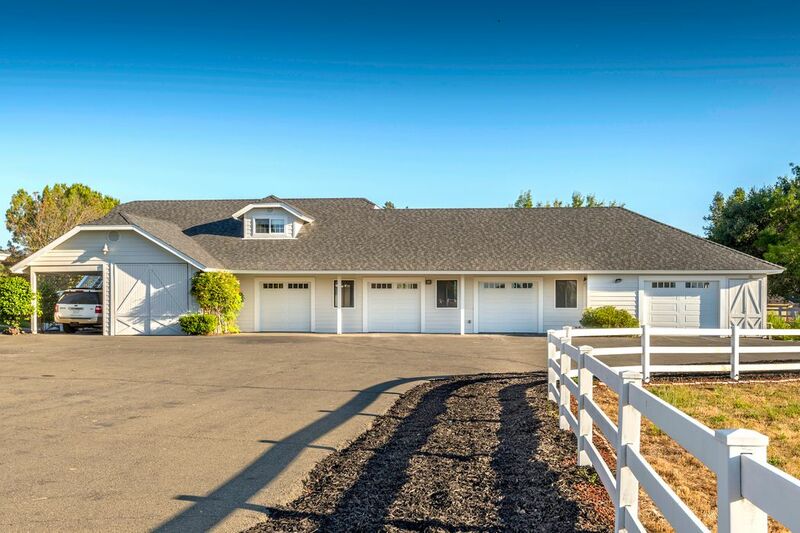 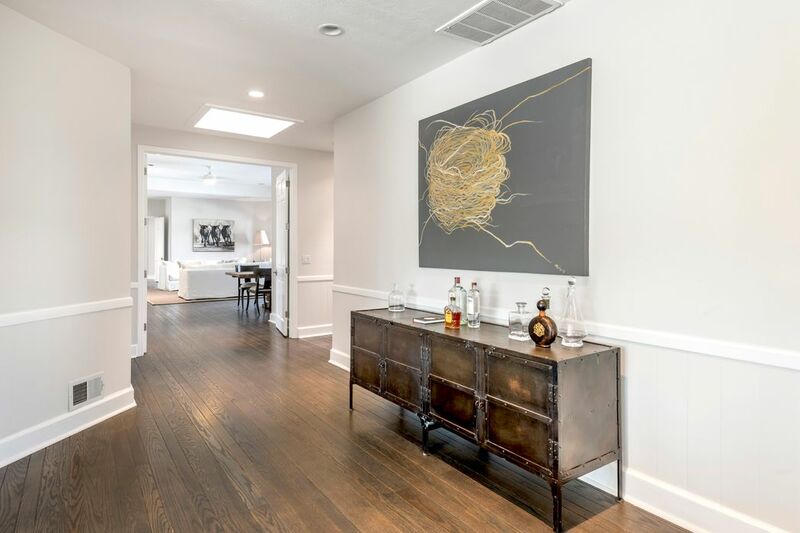 In addition to the four-car garage, there is a four-bay car barn with a half bath and laundry room. 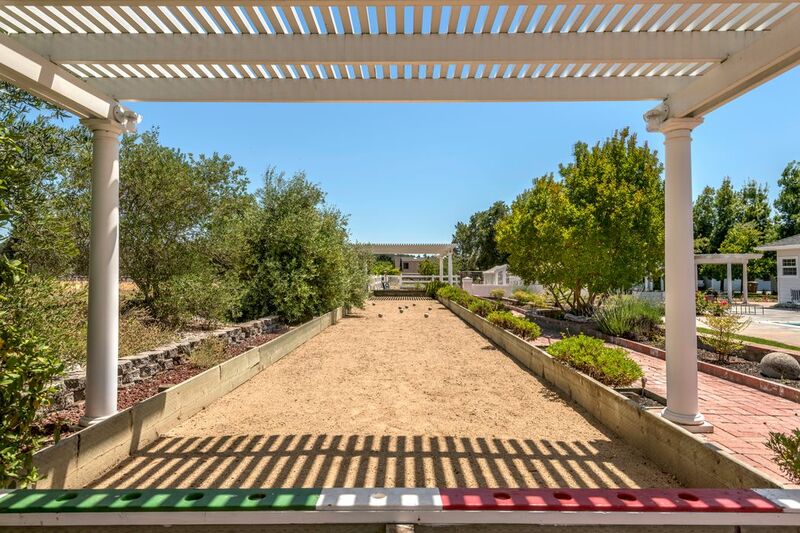 The private grounds include a pool, pool bar seating, an outdoor barbecue and serving area, bocce ball court, gazebo, level lawn, greenhouse, and enclosed dog run. 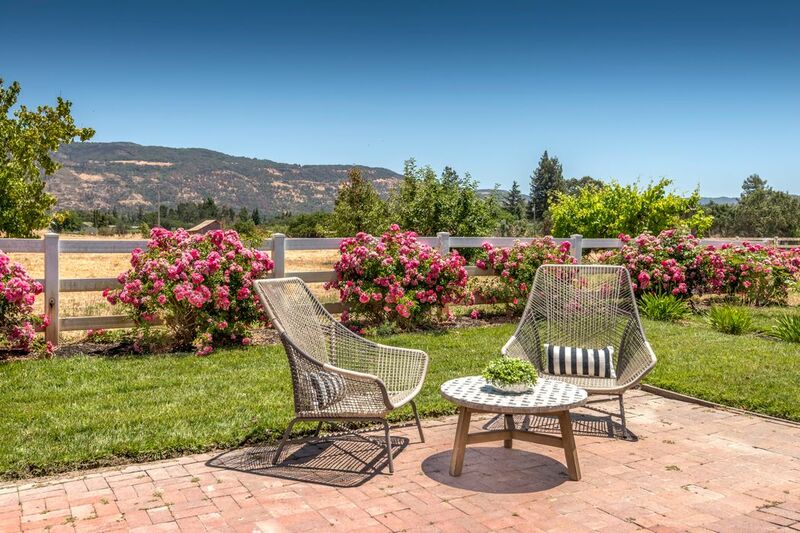 The lush grounds are accentuated by hydrangeas and roses, creating an inviting backdrop for alfresco entertainment. 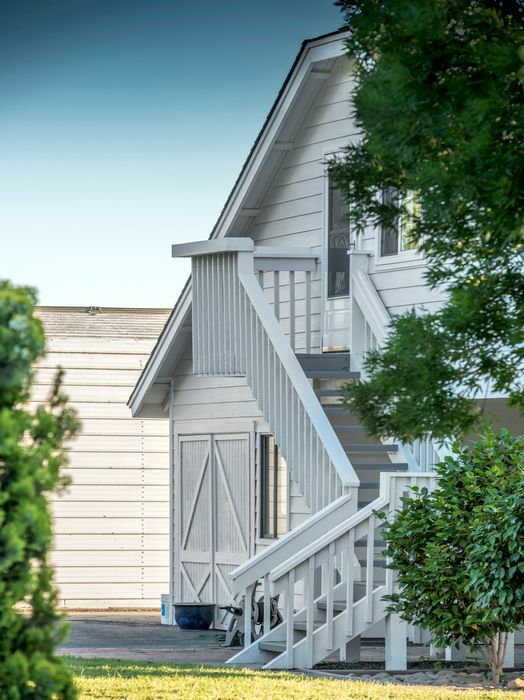 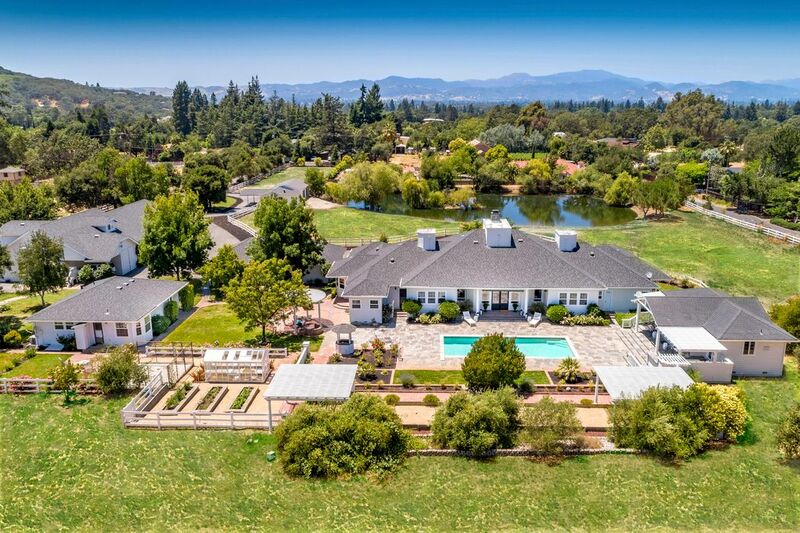 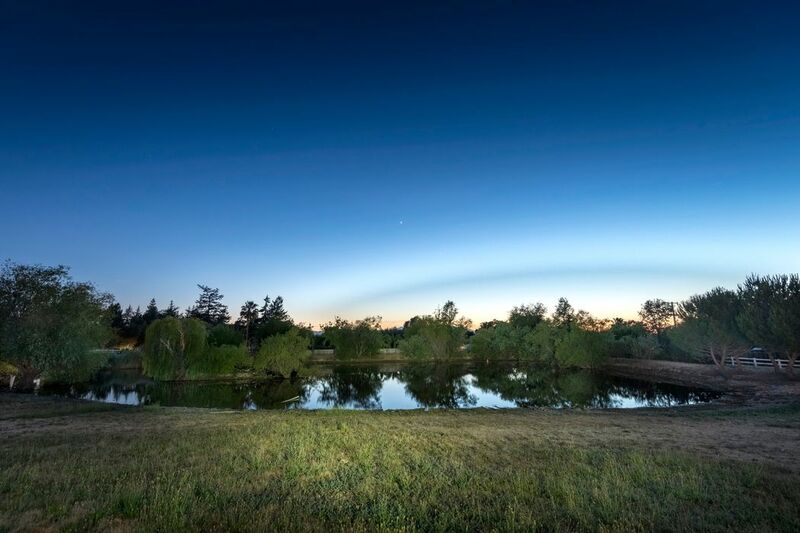 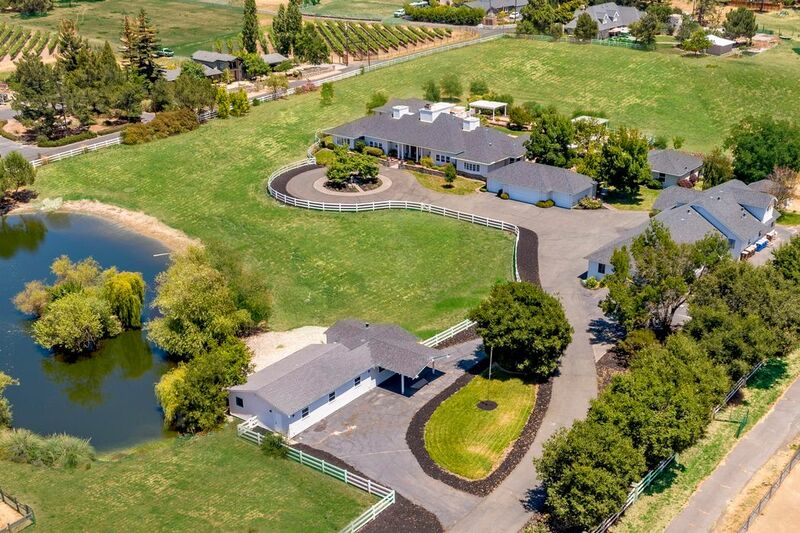 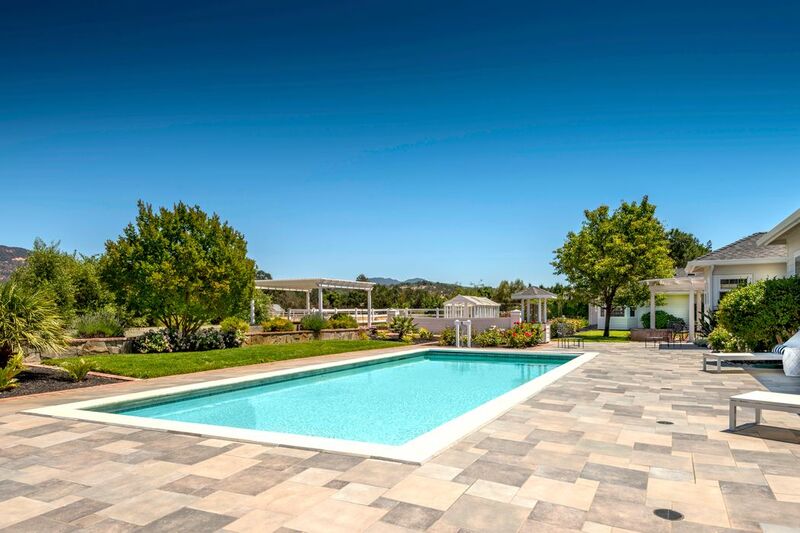 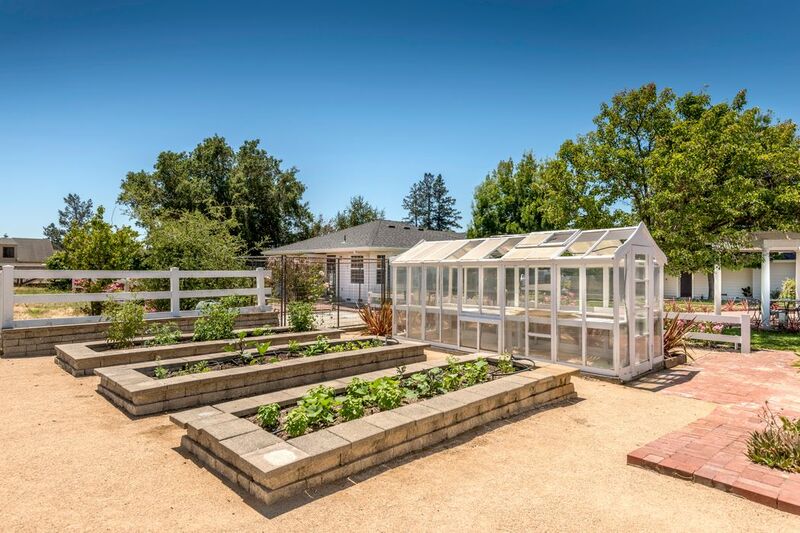 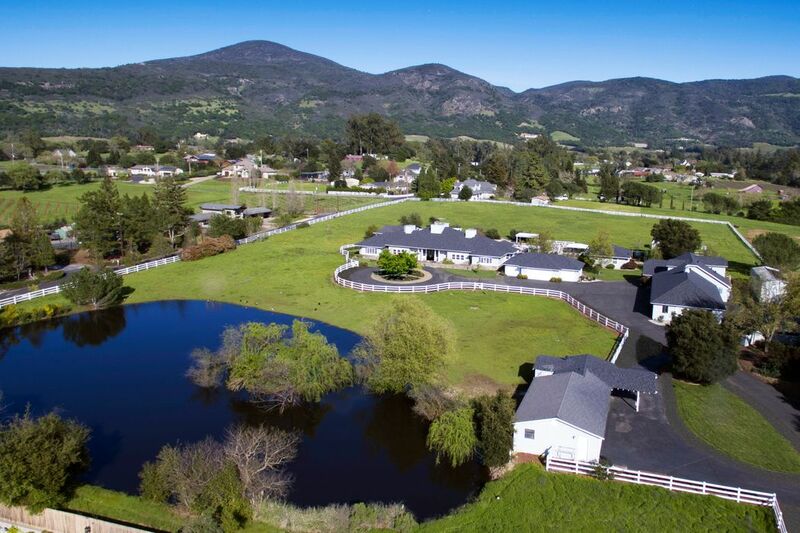 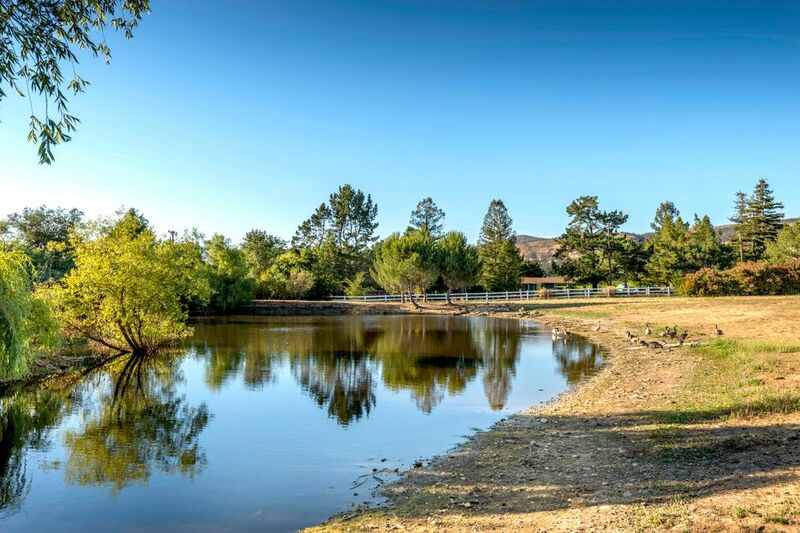 A rare opportunity to own a luxury compound near Napa’s fabulous dining and shopping, perfect for anyone wanting the best of town and country living.